Eriky is a student at the University of Mahajanga in Madagascar, and he’s done a brilliant job helping organise our “Global Communication and Science” project this year. Thank you, Eriky! 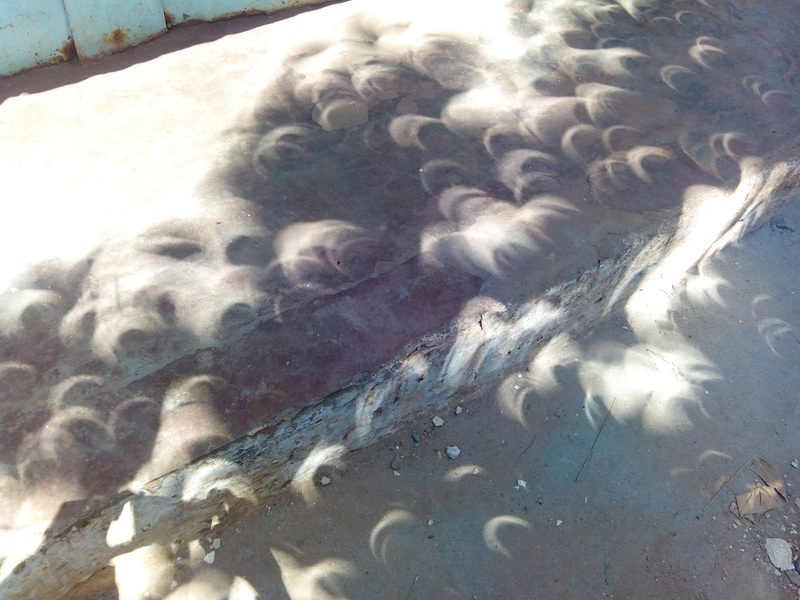 This entry was posted in Pictures and tagged Eriky Haritsaratiaray, Global Communication and Science workshops, solar eclipse. Bookmark the permalink.